The below links take you to BitShares API calls list page. 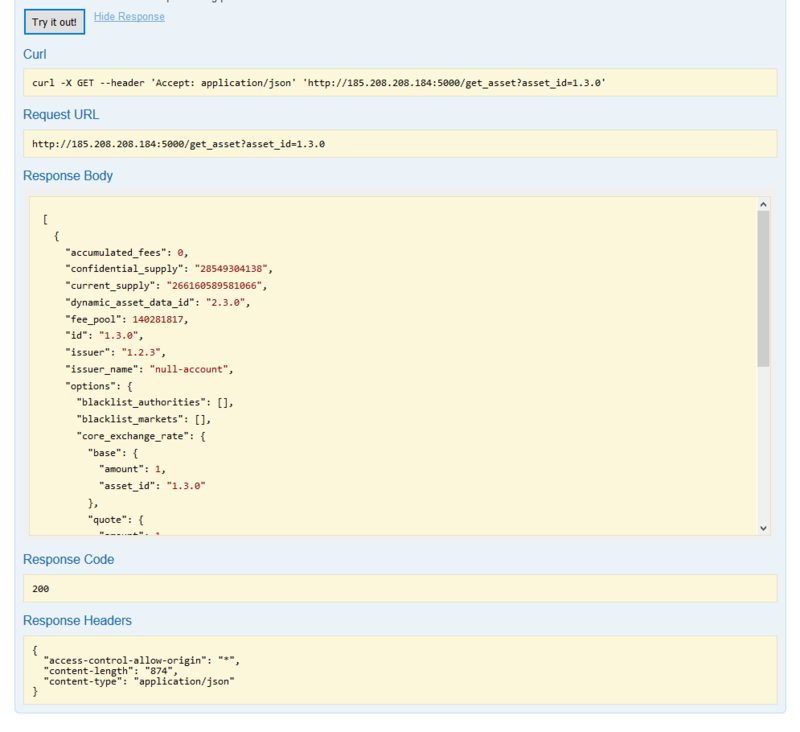 They are ES Wrappers (i.e., Wrapper to expose Elasticsearch Bitshares node data to clients). 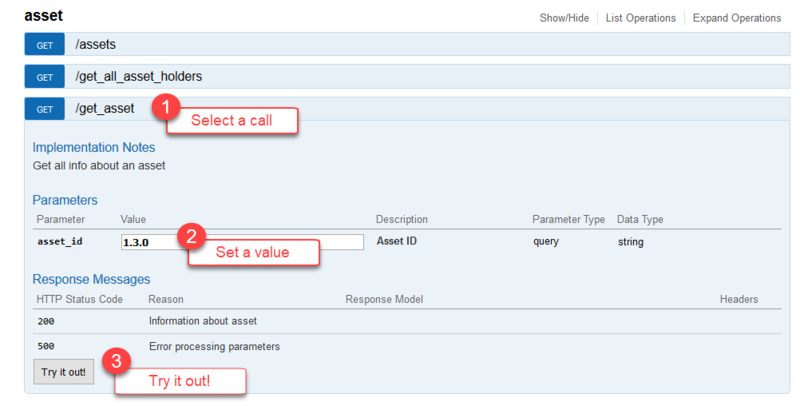 On the page, you can select a call and set value(s) and try it out!